Next One by Eeva Hannula. 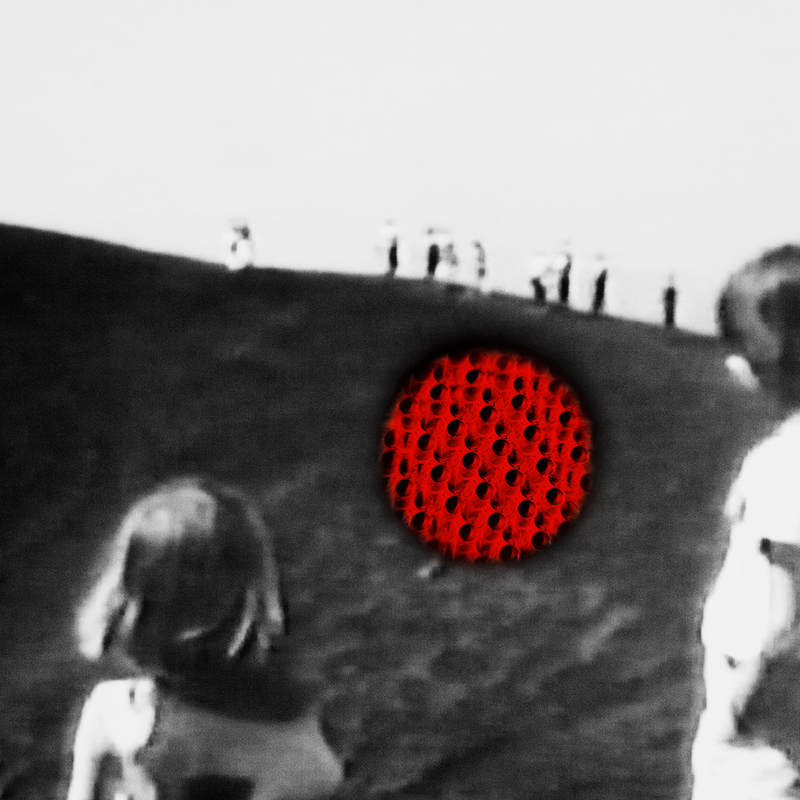 2014, Archival Pigment Print 40 x 40 in. 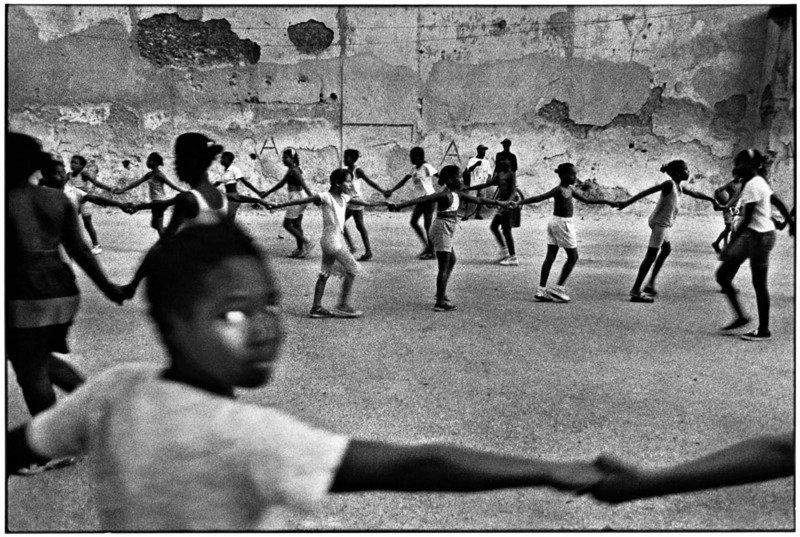 Girls holding hands, Havana by Ernesto Bazan. 1998, Gelatin Silver Print 16 x 20 in. 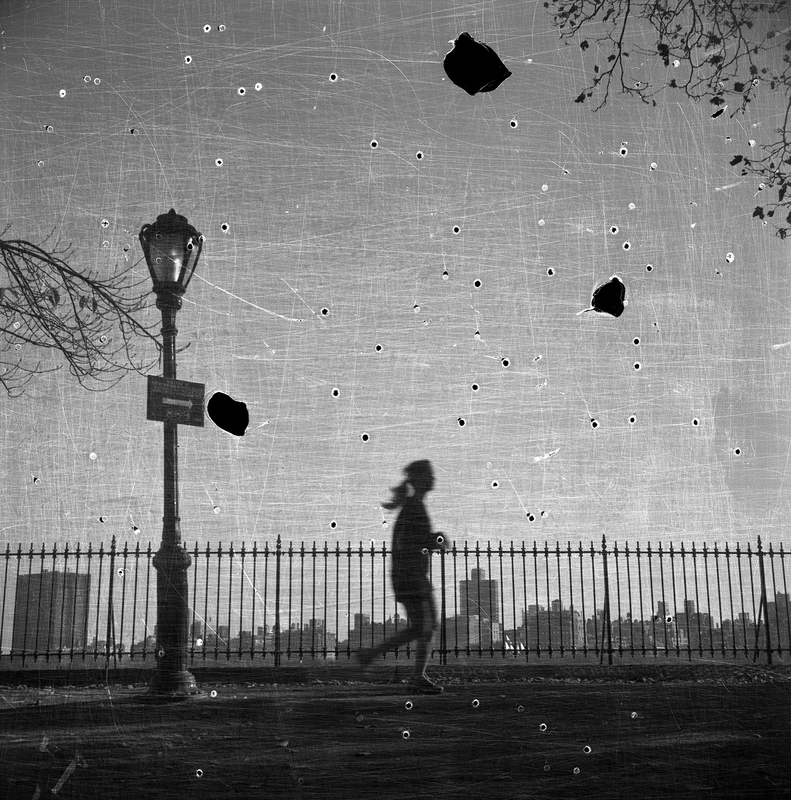 Central Park West by Bruno Bertrand-Frezoul. 2005, Gelatin Silver Print 18.5 x 23 in. 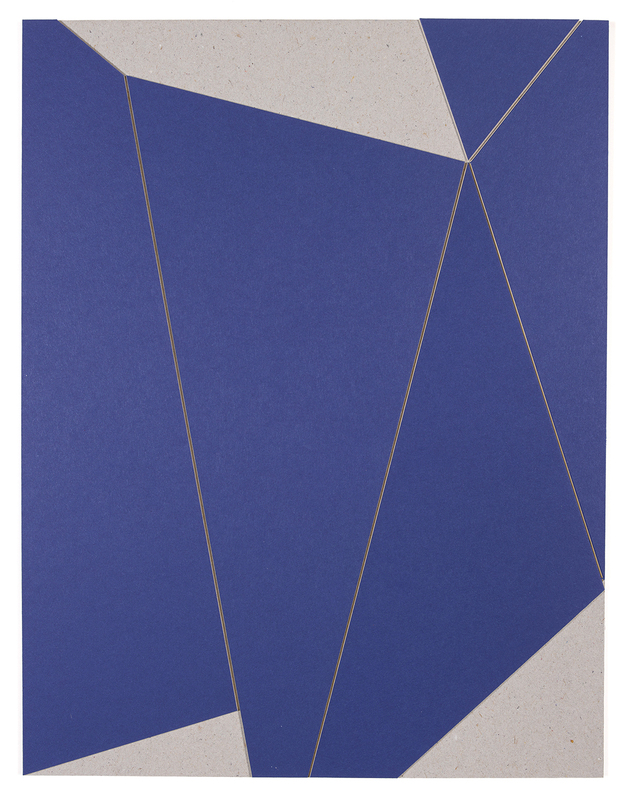 Untitled #34 by Richard Caldicott. 2014, Collage 11 x 8.5 in.